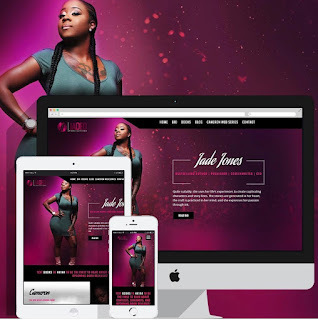 THESE AREN'T YOUR TYPICAL ESCORTS! 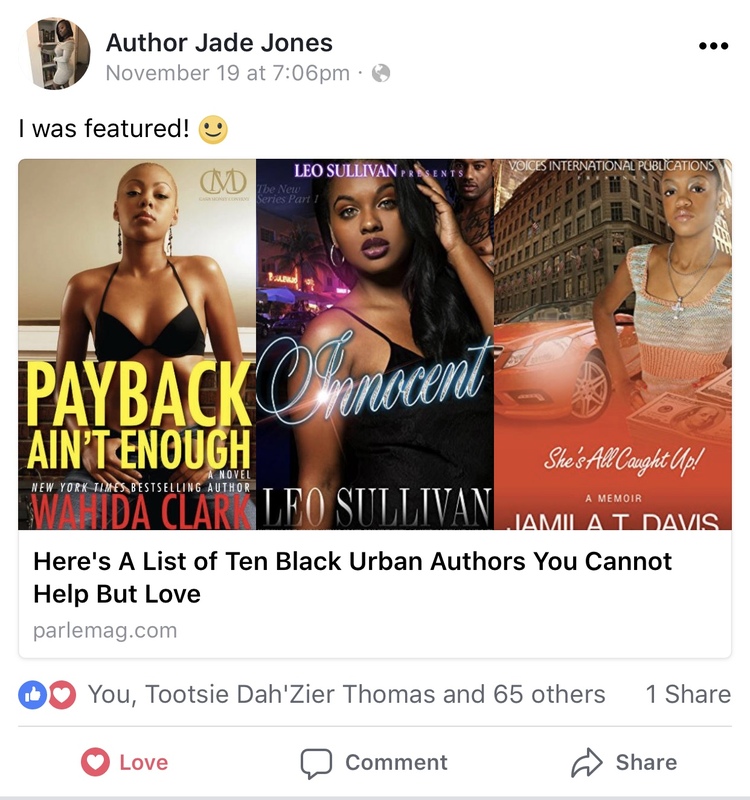 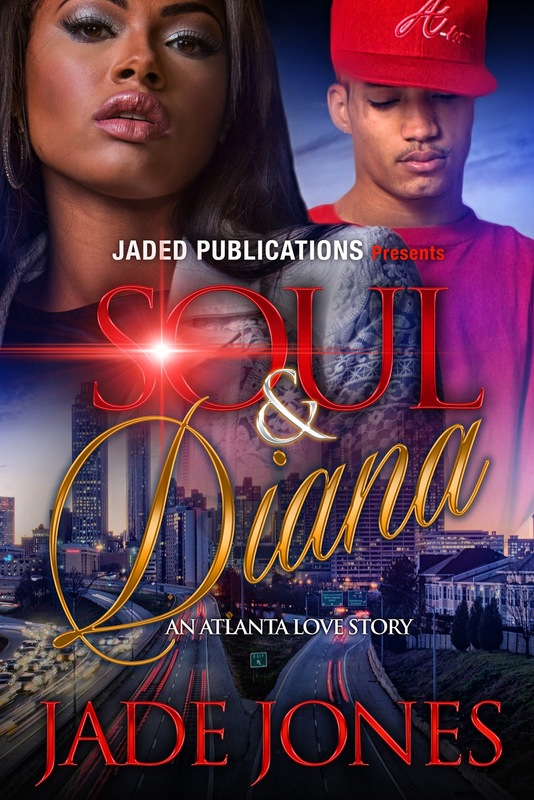 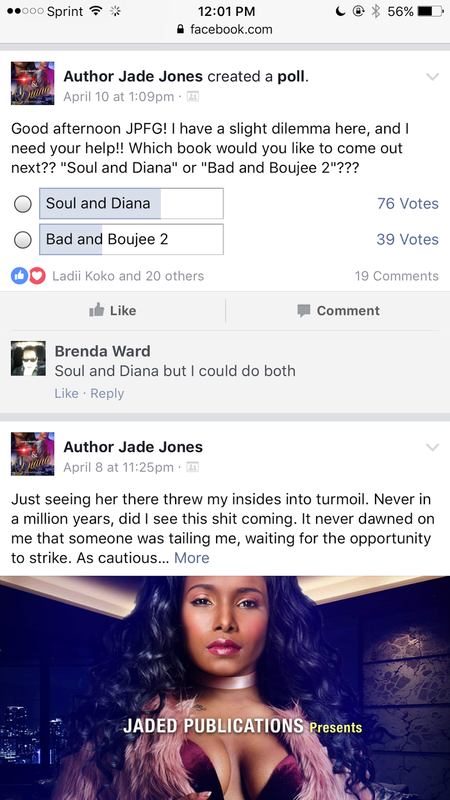 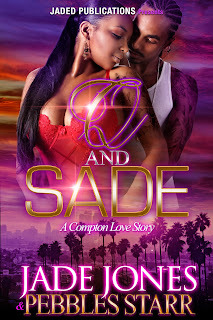 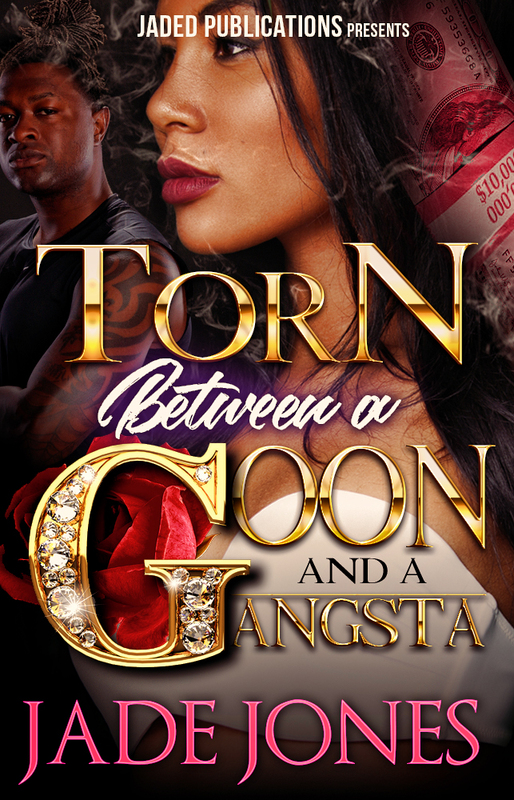 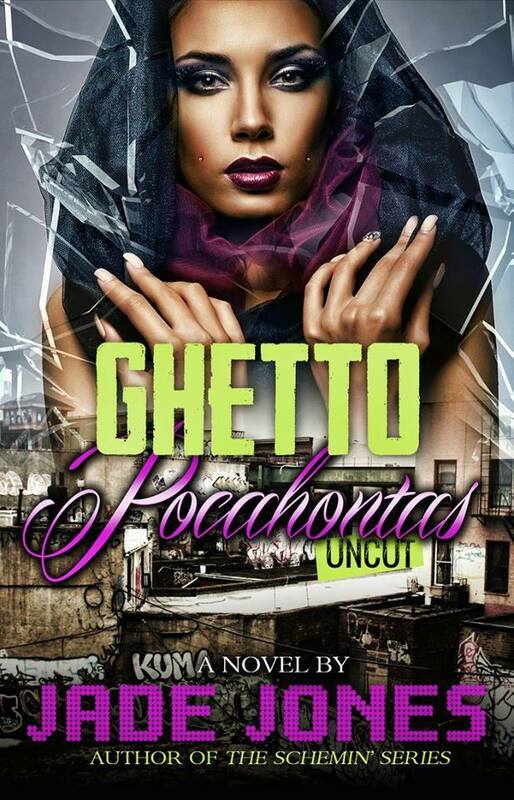 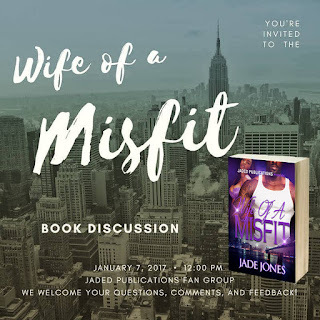 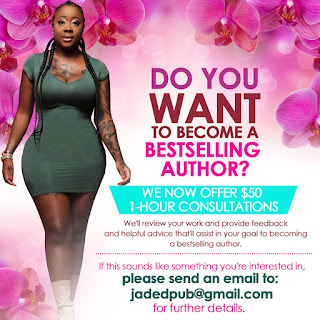 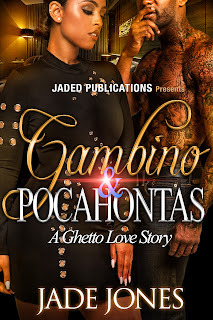 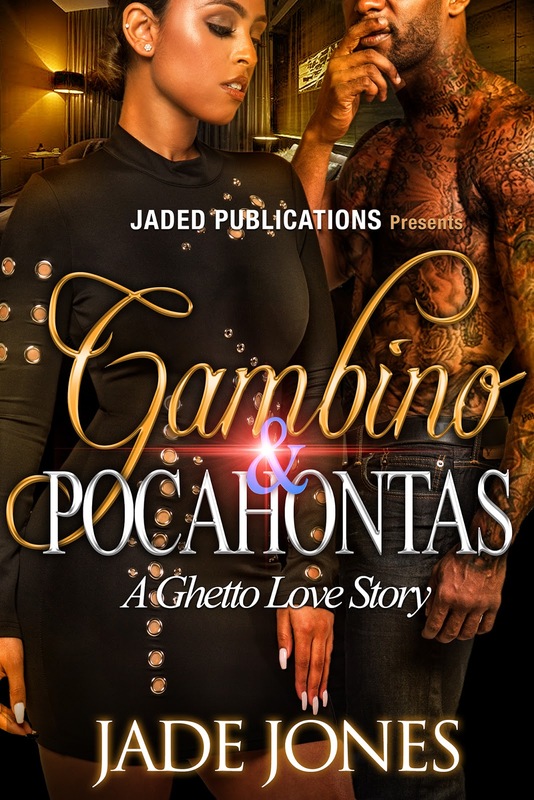 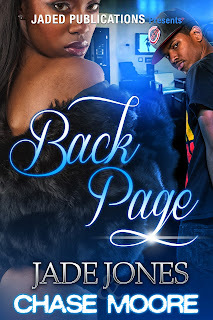 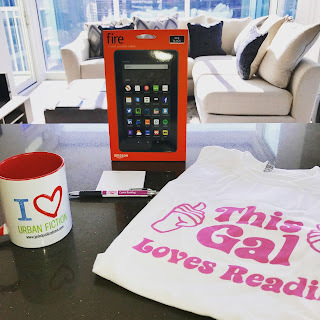 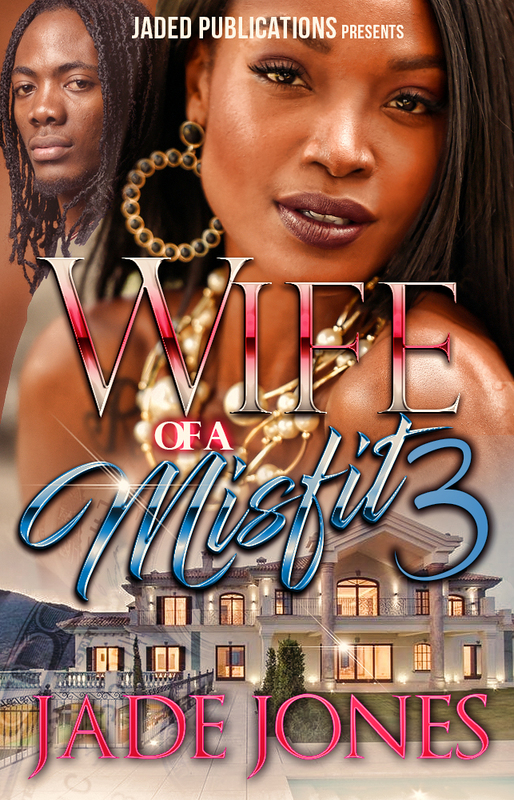 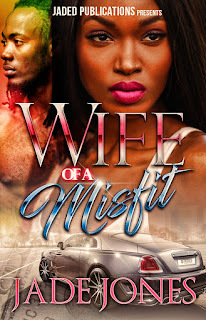 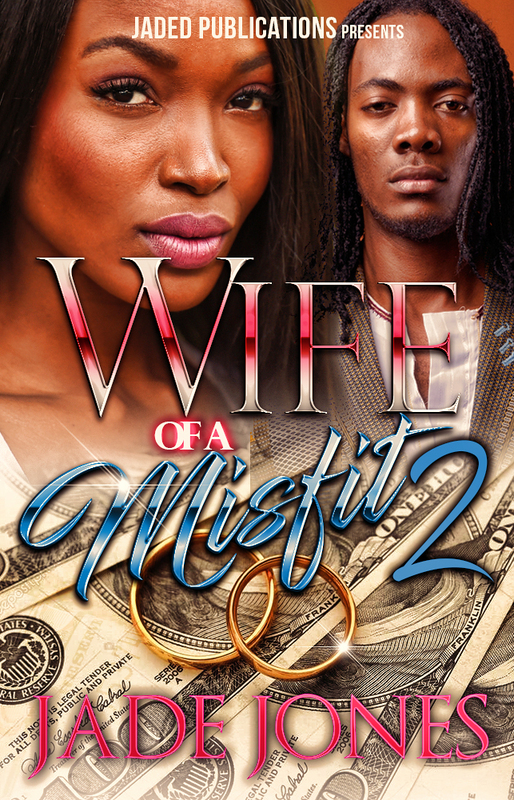 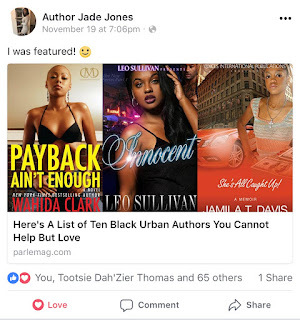 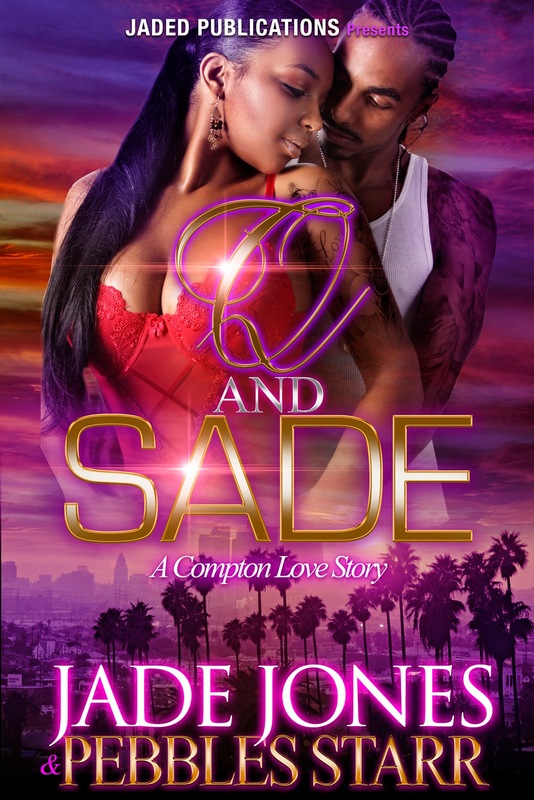 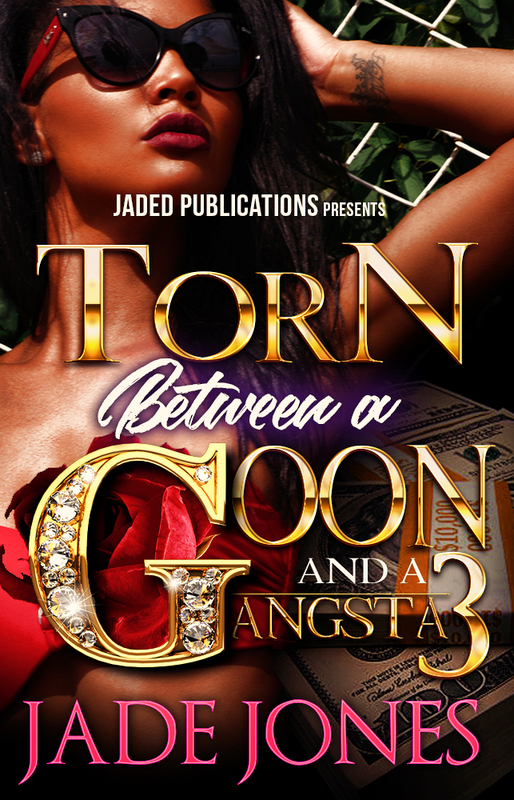 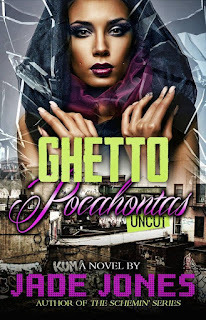 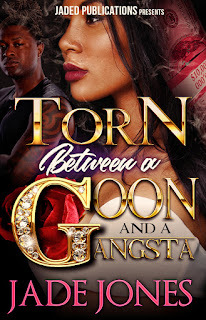 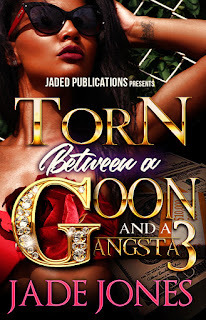 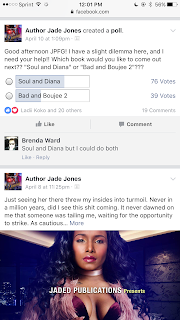 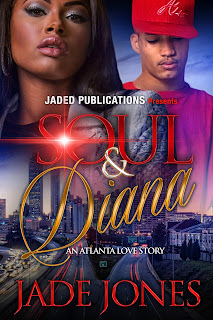 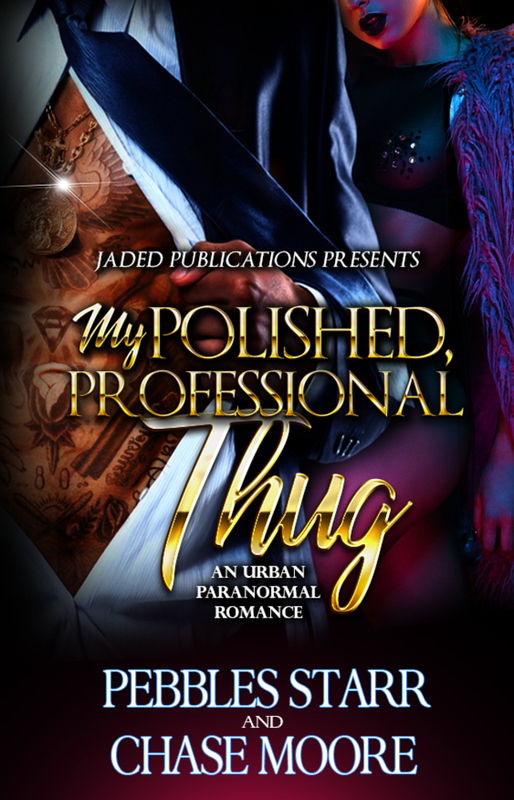 HAVE YOU READ MY "TORN BETWEEN A GOON AND A GANGSTA" SERIES? 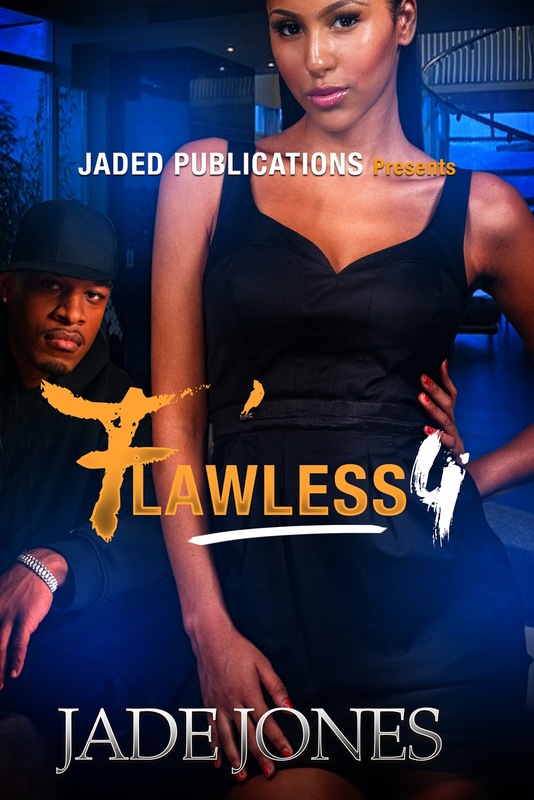 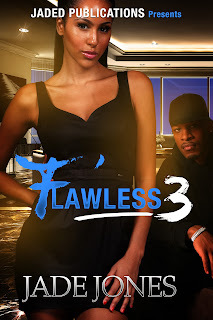 HAVE YOU READ MY BESTSELLING "FLAWLESS" SERIES? 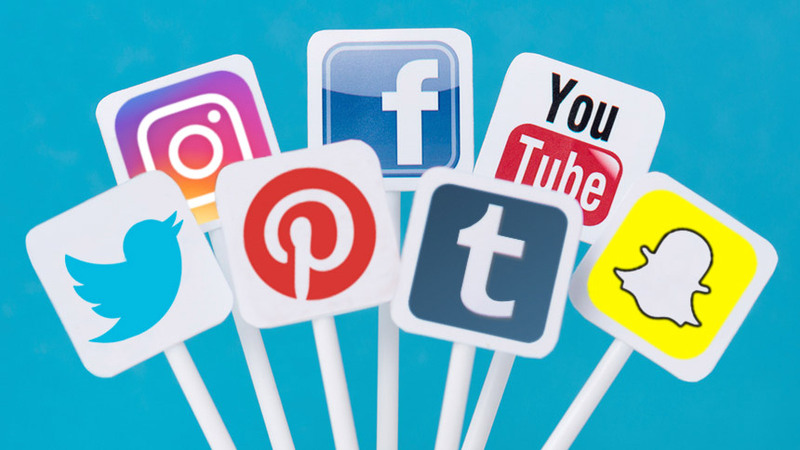 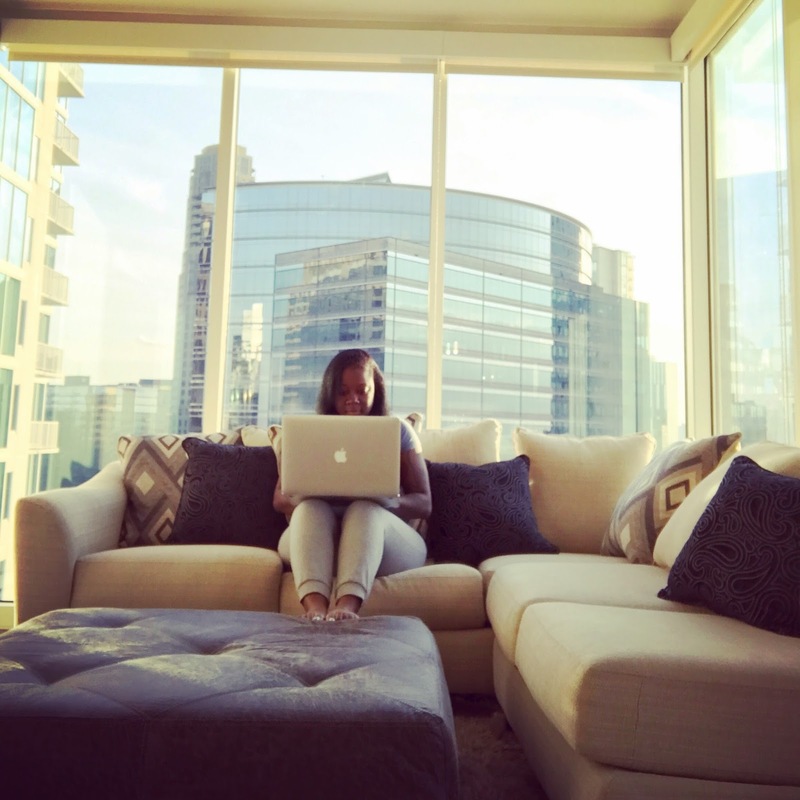 MAKE SURE YOU SUBSCRIBE TO MY NEWSLETTER! Stay up to date by subscribing to our newsletter 💕 You'll also receive 3 FREE e-books upon joining! 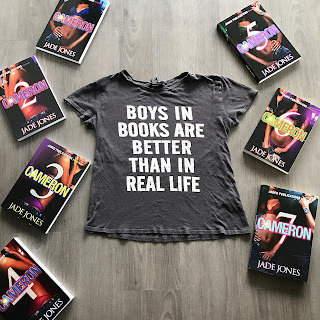 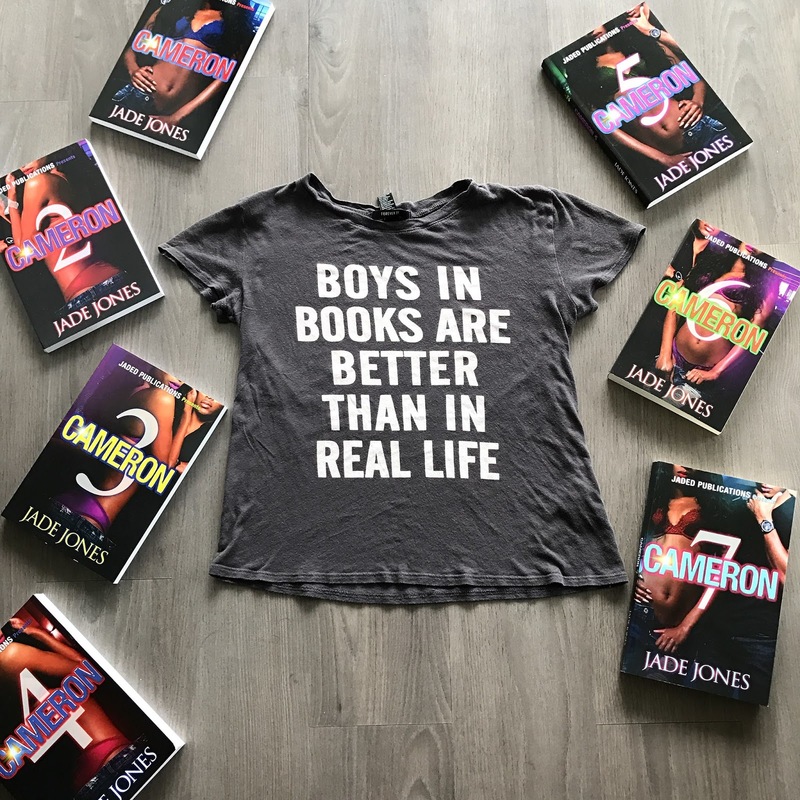 The Cameron Series is Now Available! 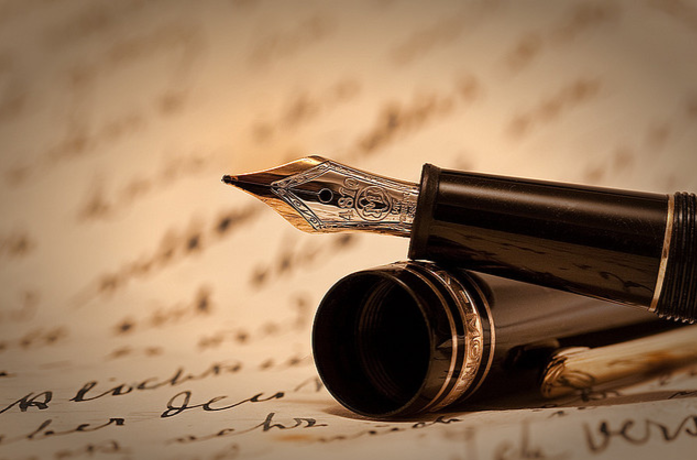 I Achieved Success By Writing Multiple Series! 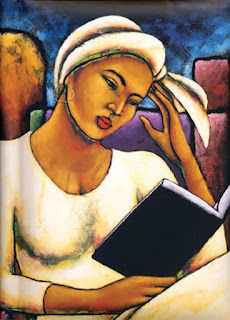 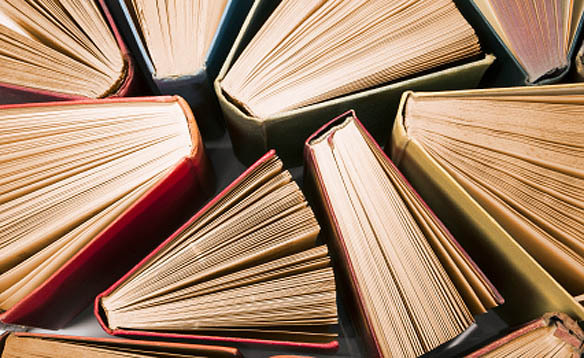 MAKE SURE YOU HOLD REGULAR BOOK DISCUSSIONS!